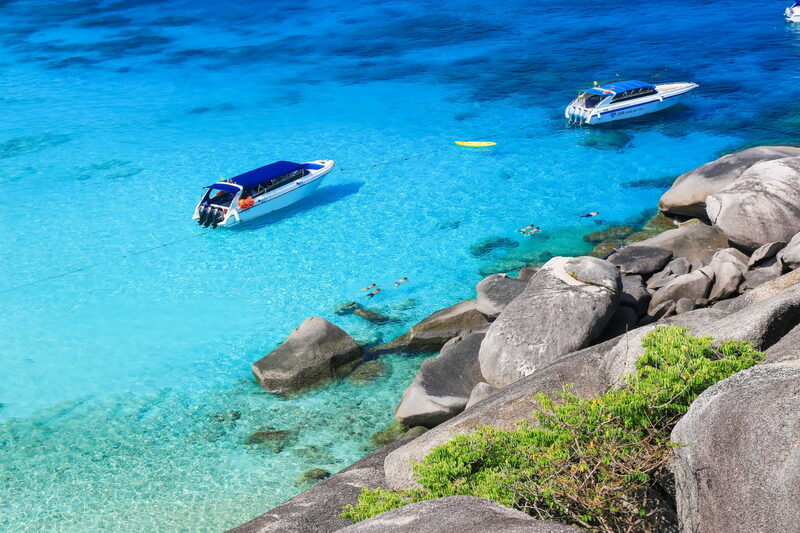 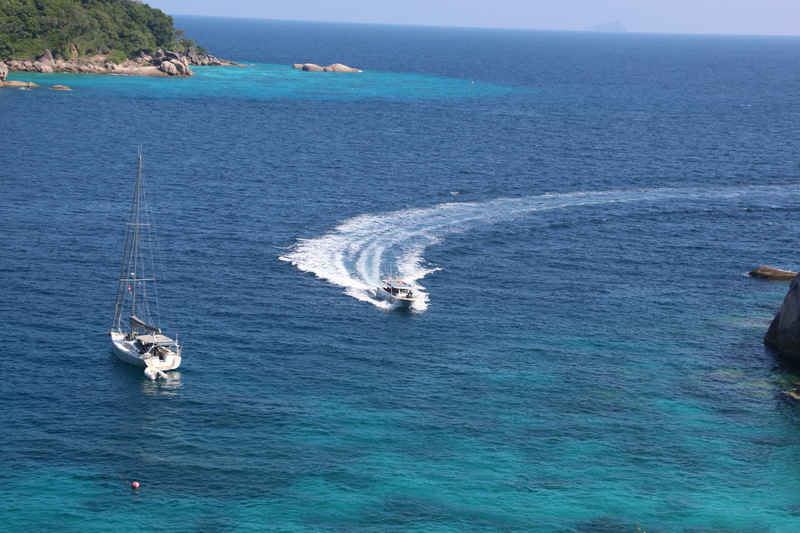 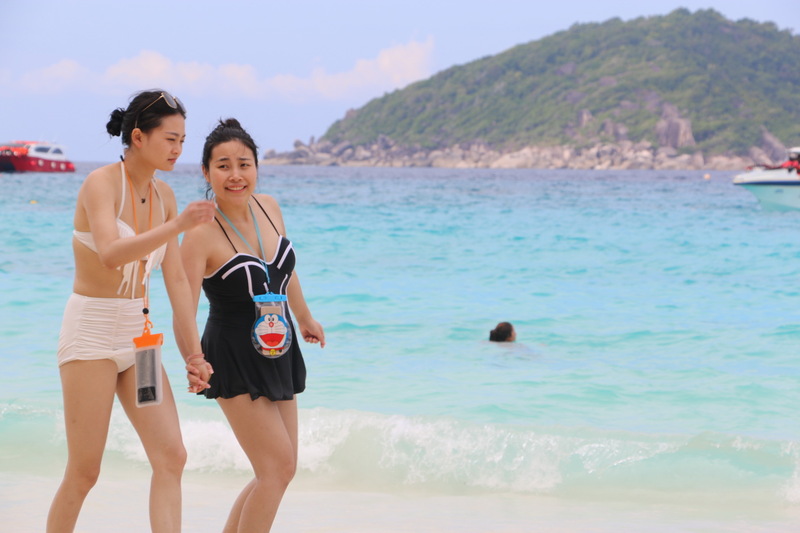 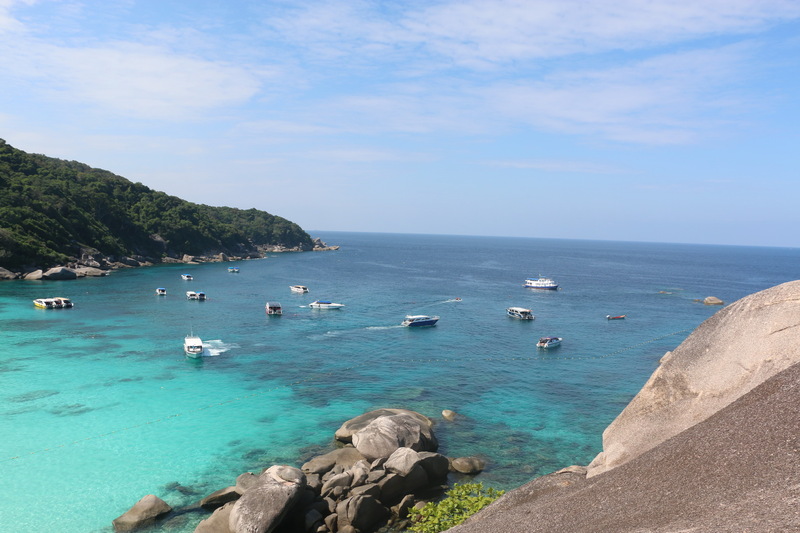 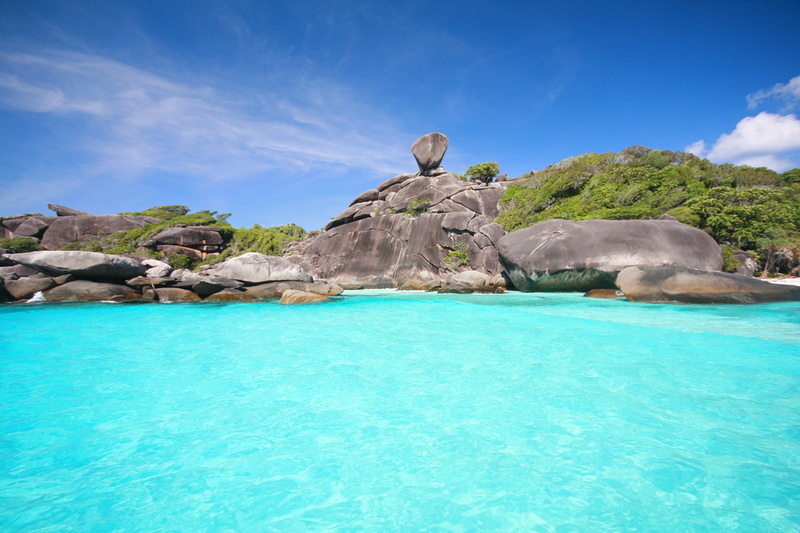 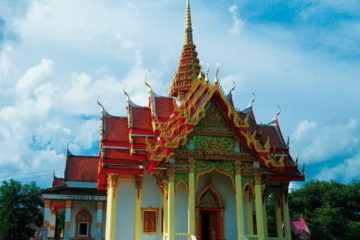 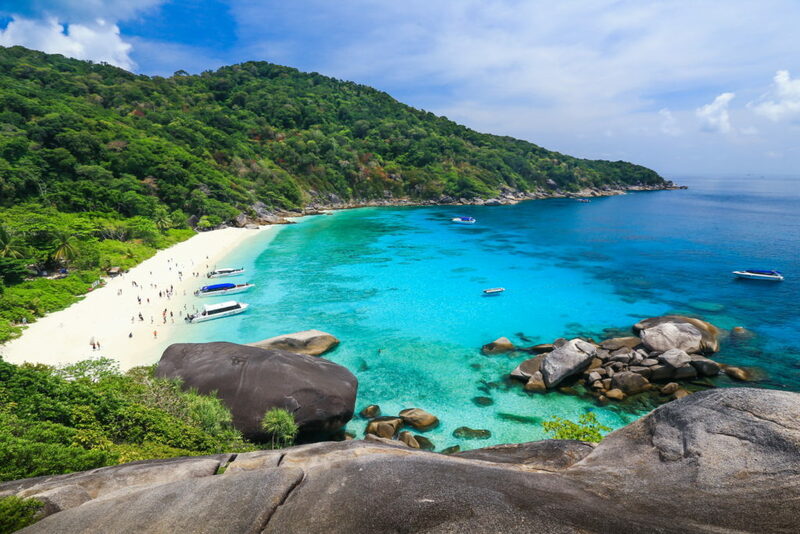 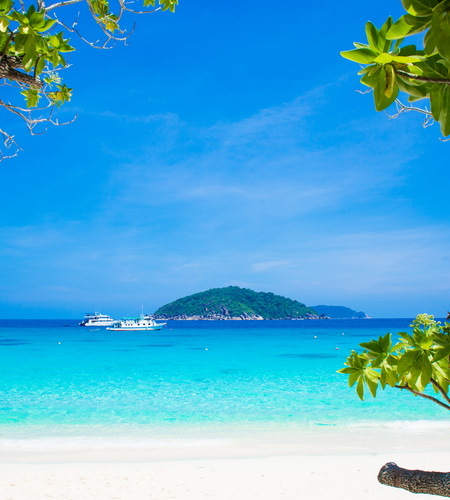 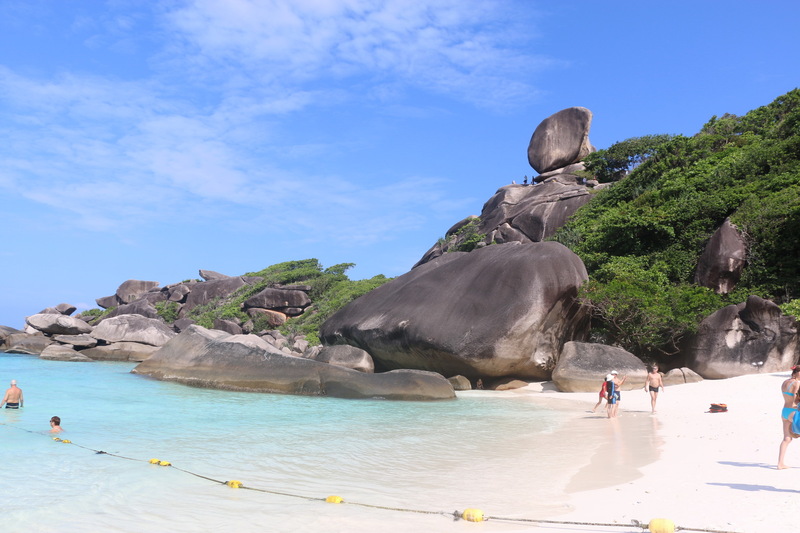 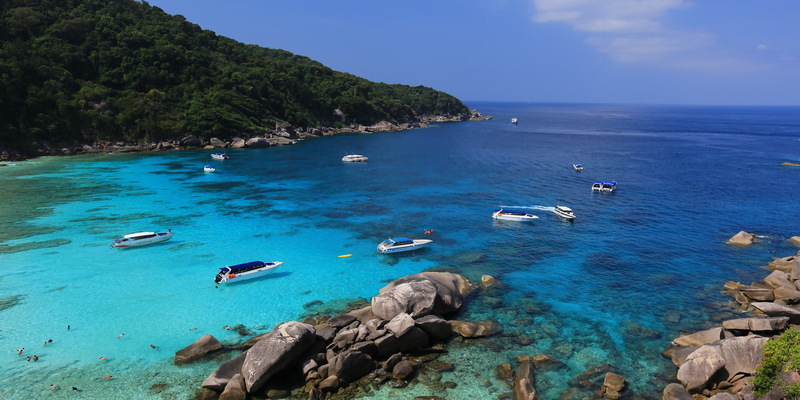 The Similan Islands are one of the main reasons why many people visit Khao Lak. 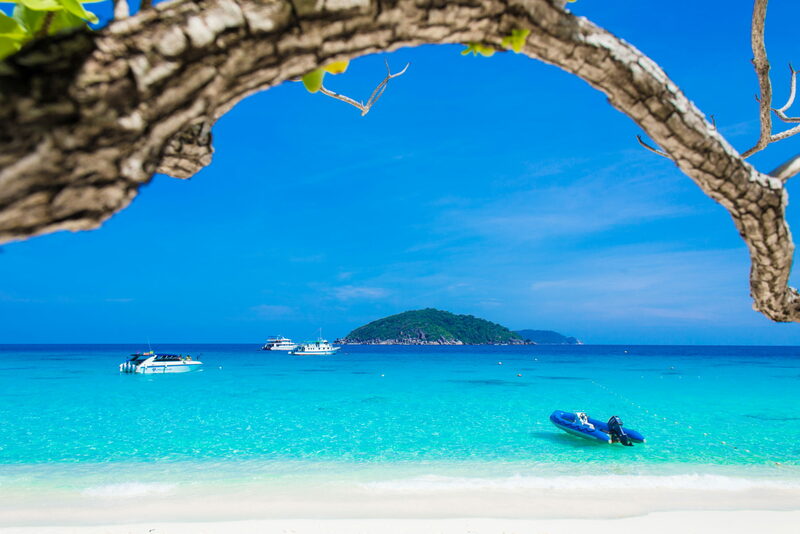 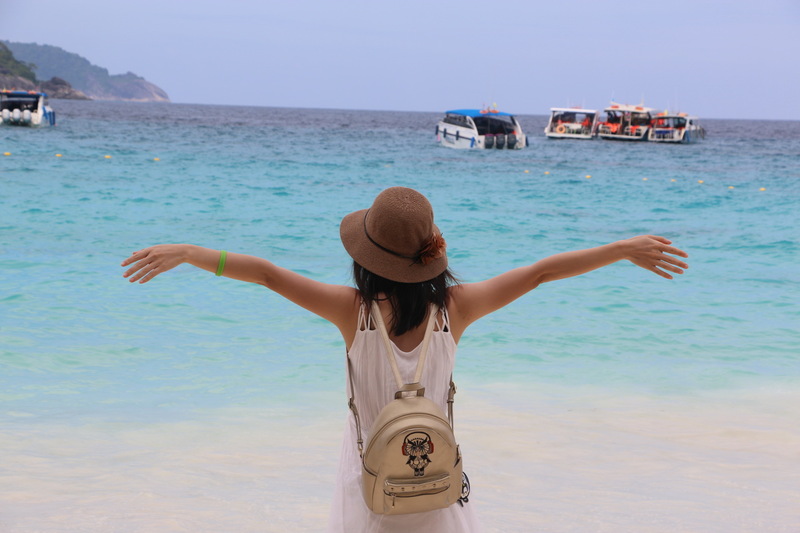 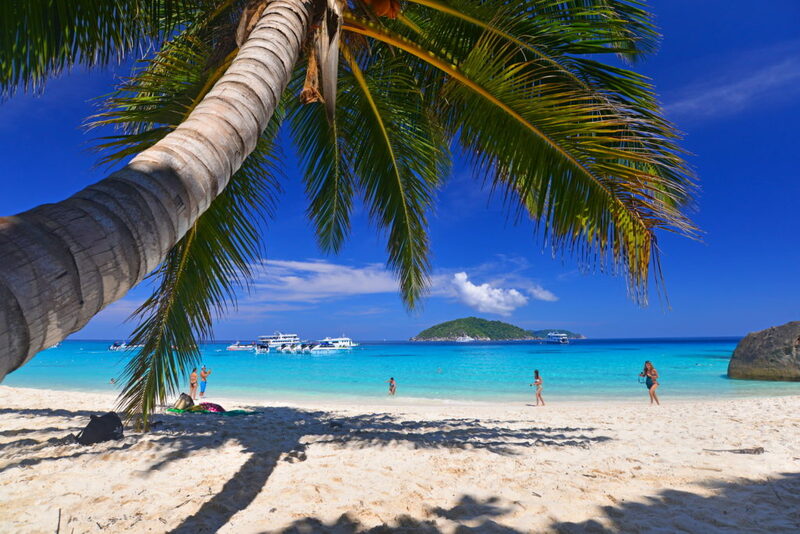 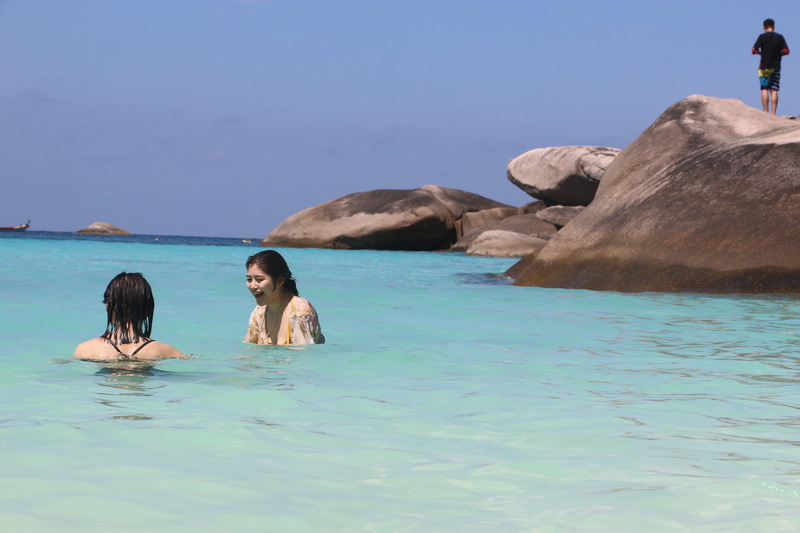 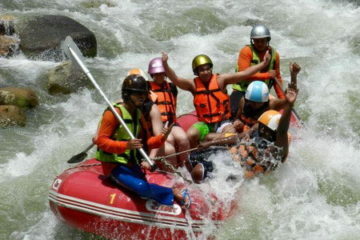 The Similans are an archipelago made up of 9 islands which form the National Marine Park. 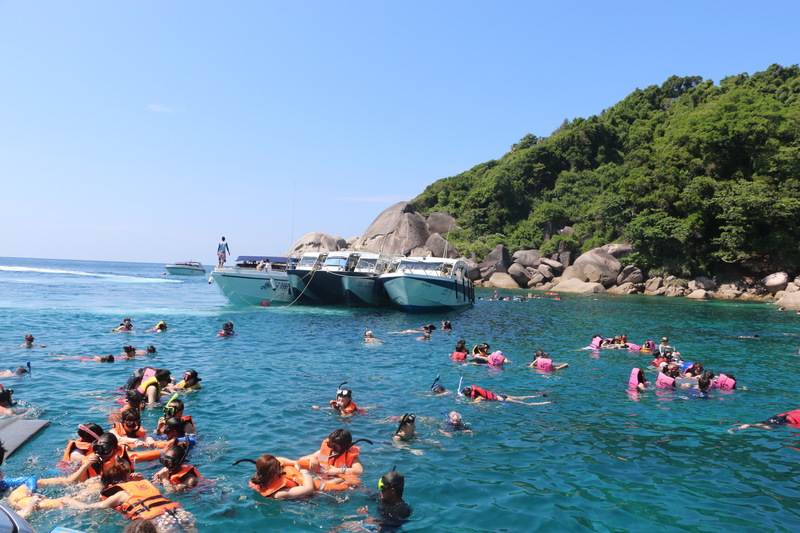 According to many divers this area of the Andaman sea is one of the top dive sites in the world, and a very special place for snorkelers too. 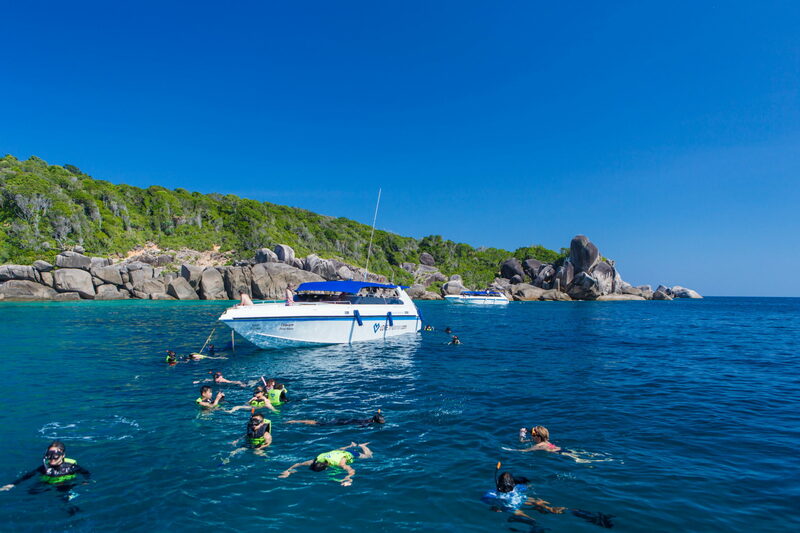 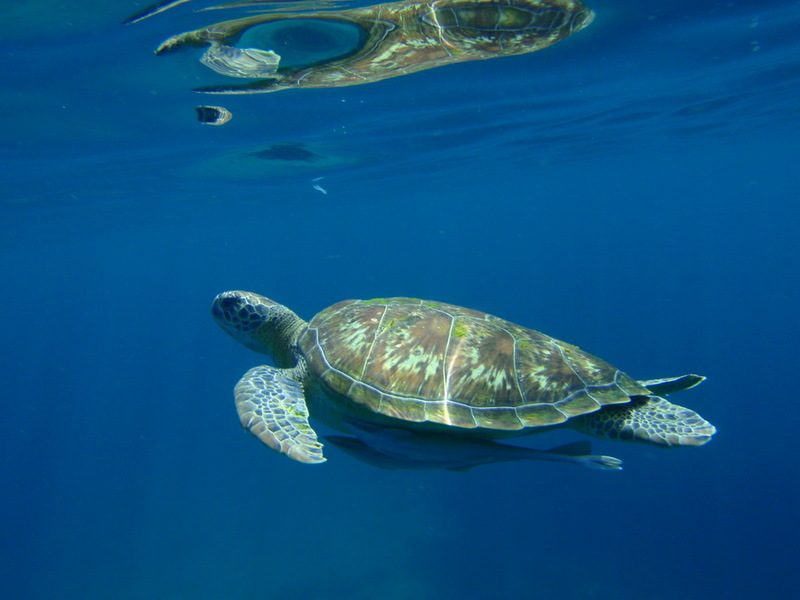 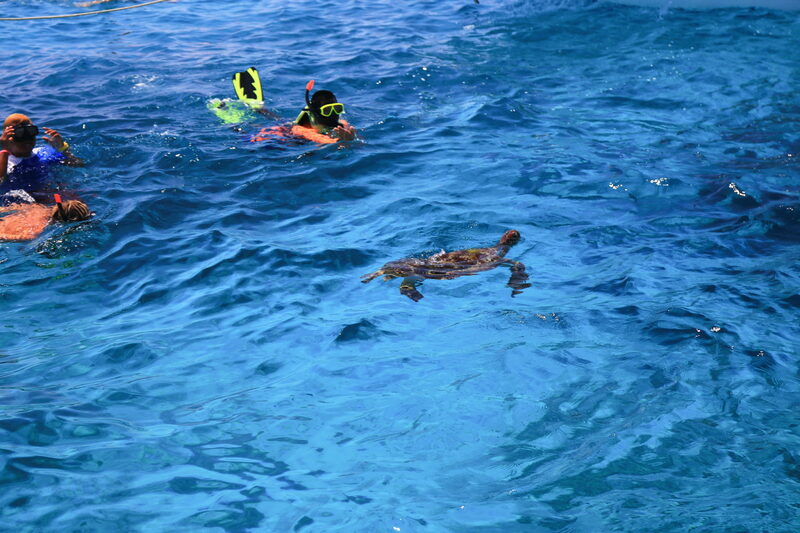 Open from November until to April, this area has some of the most crystal clear waters in the country, ideal for a day of exciting snorkeling.